Convergent Dental, Inc., is a privately owned dental equipment and technology company and developer of Solea™, the world’s first computer-aided, CO2 laser system to ever be cleared by the FDA for both hard and soft tissue indications. Solea cuts significantly quieter, finer and faster than any other laser-based system in dentistry. 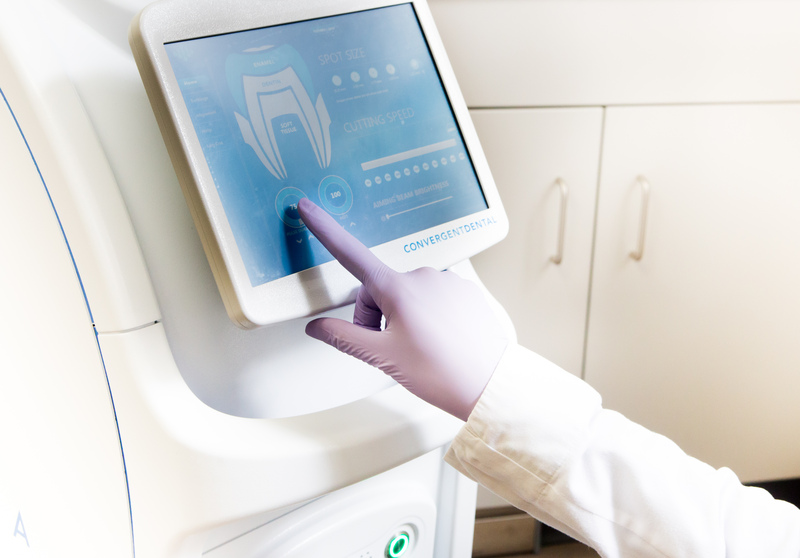 Solea’s speed and precision are a result of patented technologies and computer system controls that are unique to Convergent Dental, Inc.